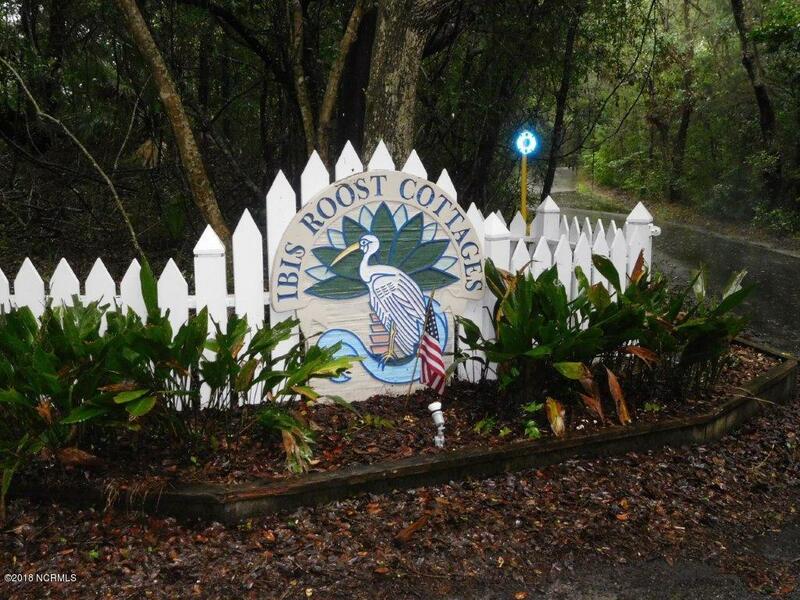 One of the best homes in Ibis Roost. 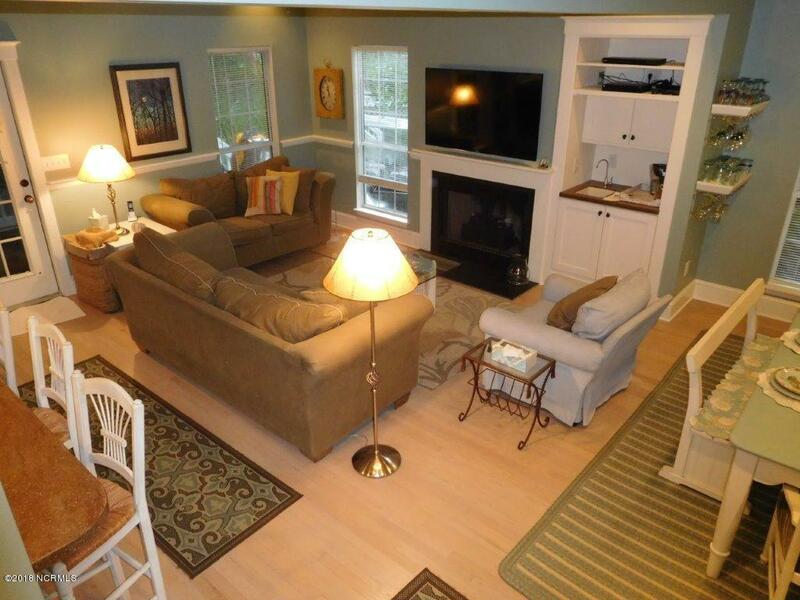 This beautiful cottage is located in the rear of the community surrounded by large trees. It is quiet and peaceful in the cul-du-sac but an easy walk over to the pool. This home is not on a rental program and is in great condition. Beautiful interior colors complimenting the furnishings. The roof and the HVAC are less than 4 years old. 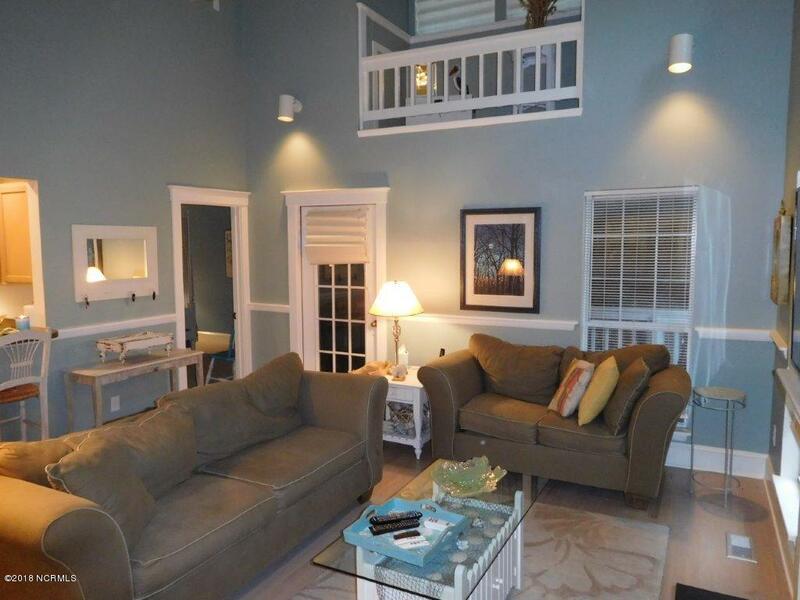 A sunroom has been enclosed on the rear of the house with pull out sofa and steps leading down to a new hot and cold water outdoor shower.This house has many extras and is deserving of a look before buying on Bald Head Island. Two golf carts will convey and a BHI Club House membership is available for separate purchase. This home is move in ready just go to the market. 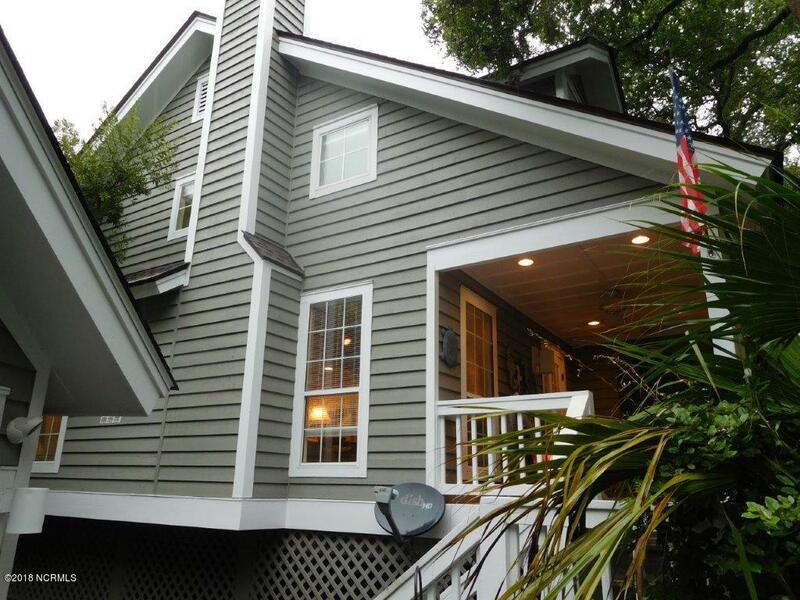 Listing provided courtesy of Gordon L Davis of Atlantic Realty Professionals, Inc.